Organise joint events, when suitable. 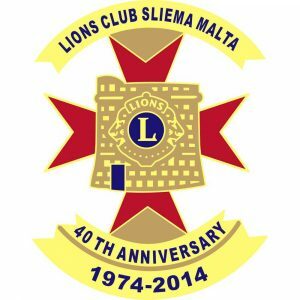 To enable visitors of the Lions Club Sliema to better under stand the objectives and activities of these two organisations under Links, short cuts to the websites of the two organisations are included. For the Breast Care Support Group, Malta (www.europadonnamalta.org.mt )and for the Gozo Critical Care Unit Foundation (Gozo CCU Foundation)( www.gozoccufoundation.com ).